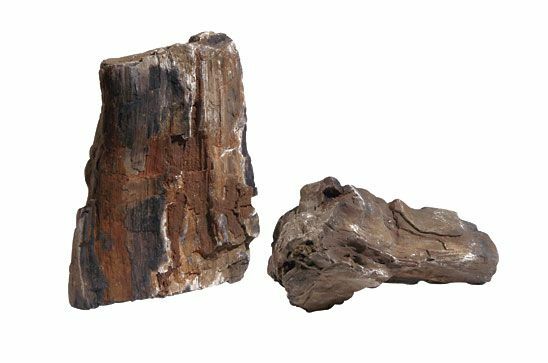 Fossilized Wood, also known as petrified wood, is a wonderful stone that instantly brings age to an aquarium. Popular with aquascapers, the nature aquarium and Iwagumi. 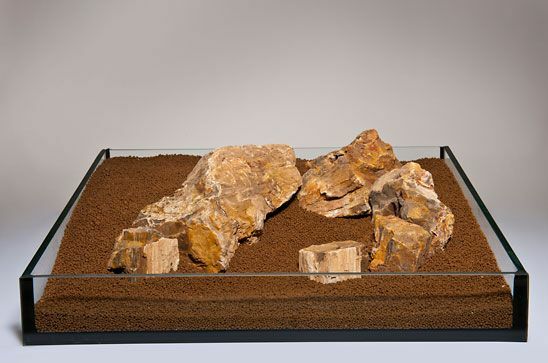 Petrified wood is a type of fossil, formed underground over thousands of years. This stone brings beauty and texture to any aquarium or aquascape. It is as hard a dense as any other stone we sell, and sinks easily. Other Perfect for Aquascaping.Multicolour fossilized wood. Colours from white over red and brown to black in the middle. Wooden structure can often be seen according to the annual rings.